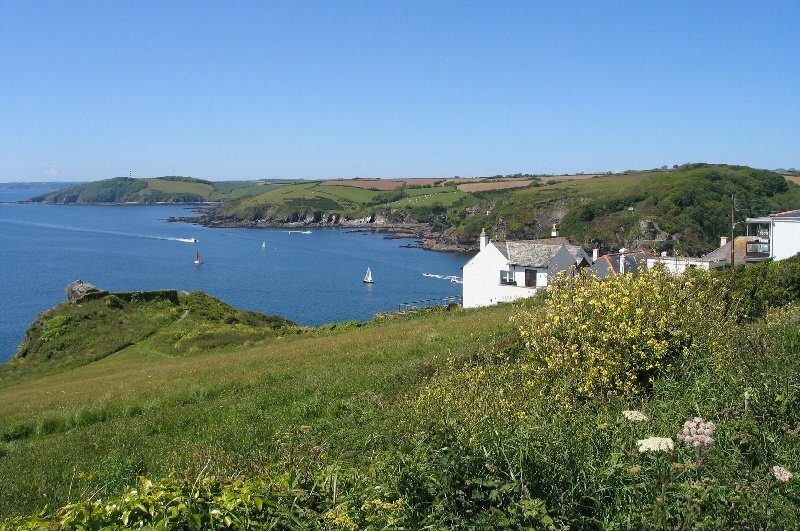 Cornwall. 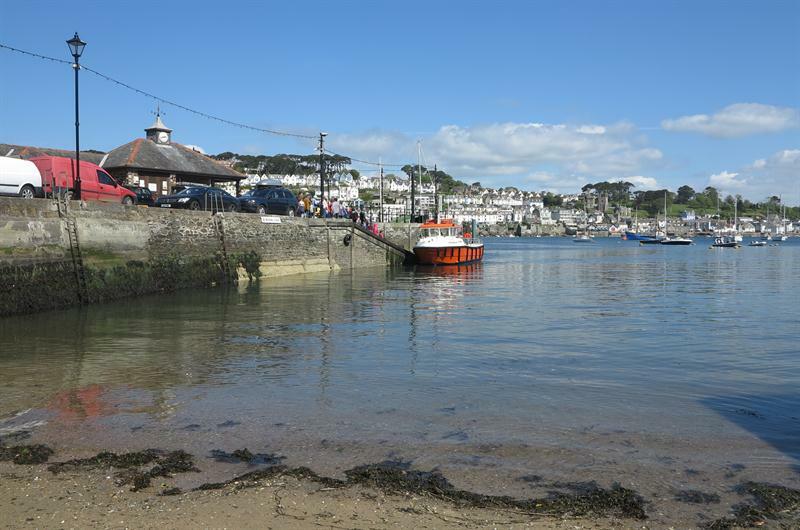 There are shops and cafés and there is a ferry to Fowey. 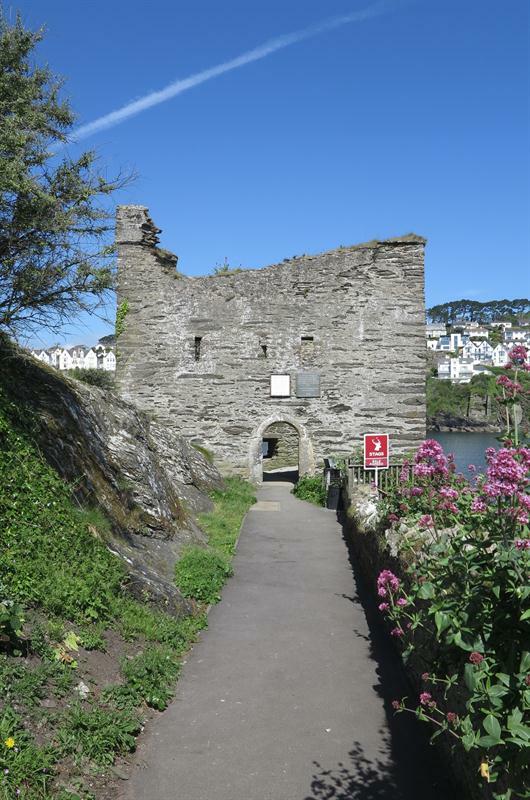 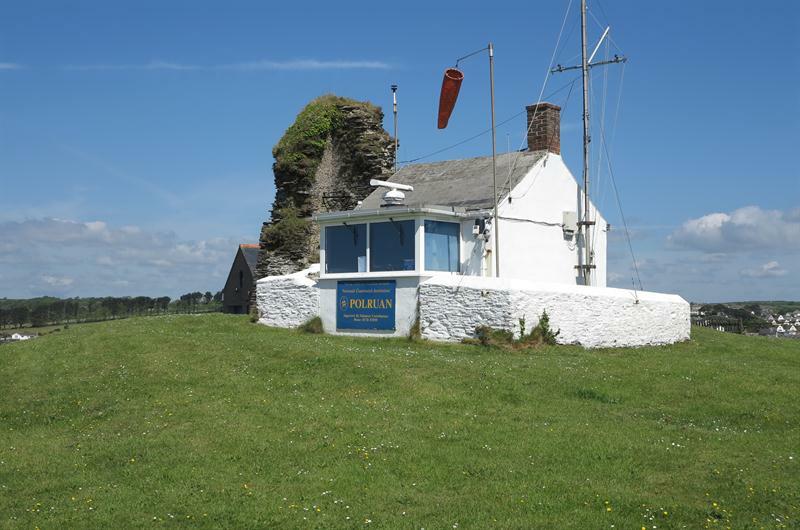 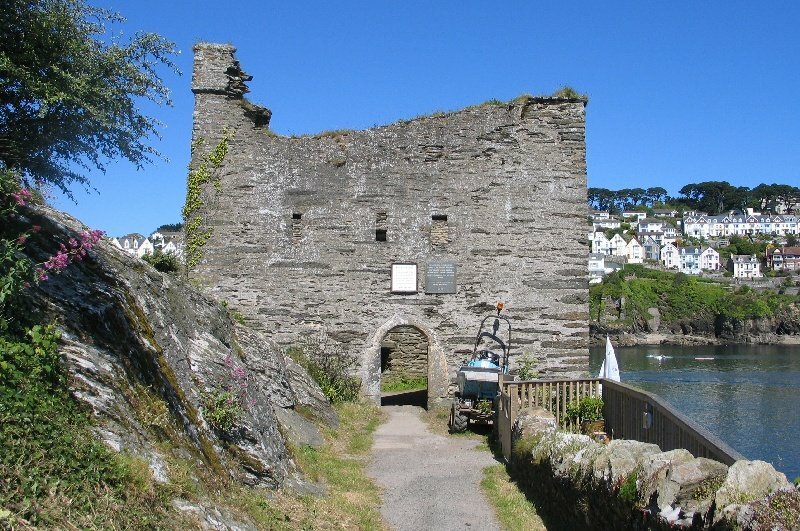 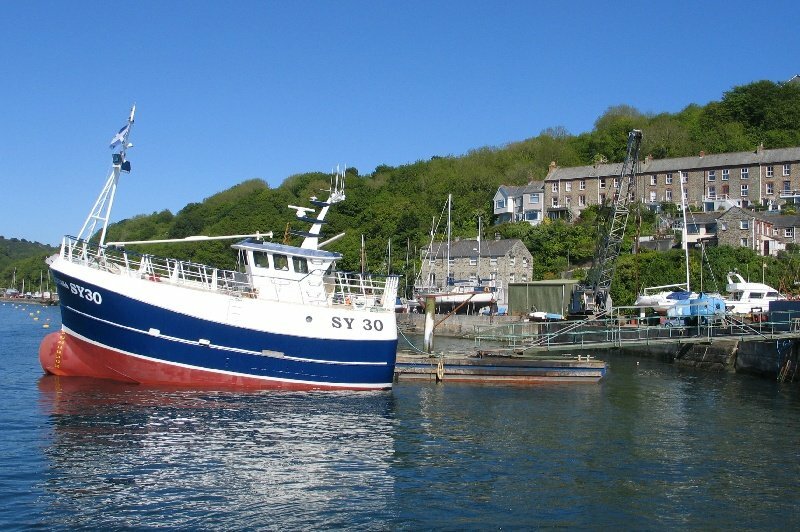 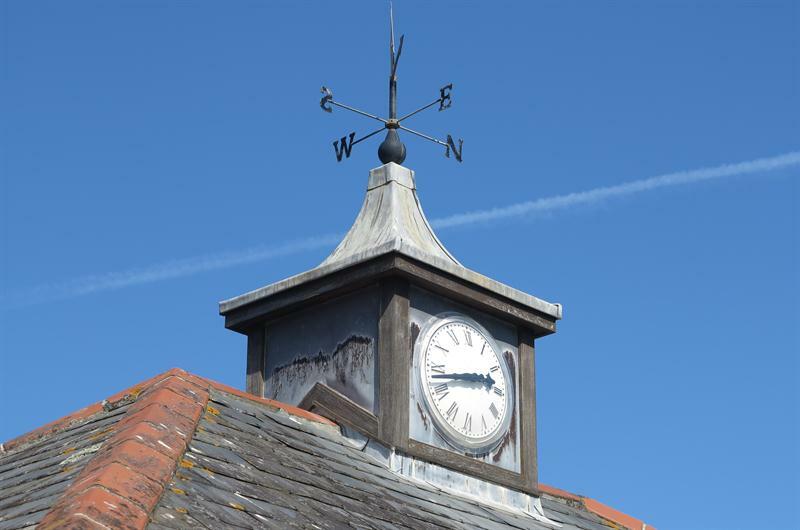 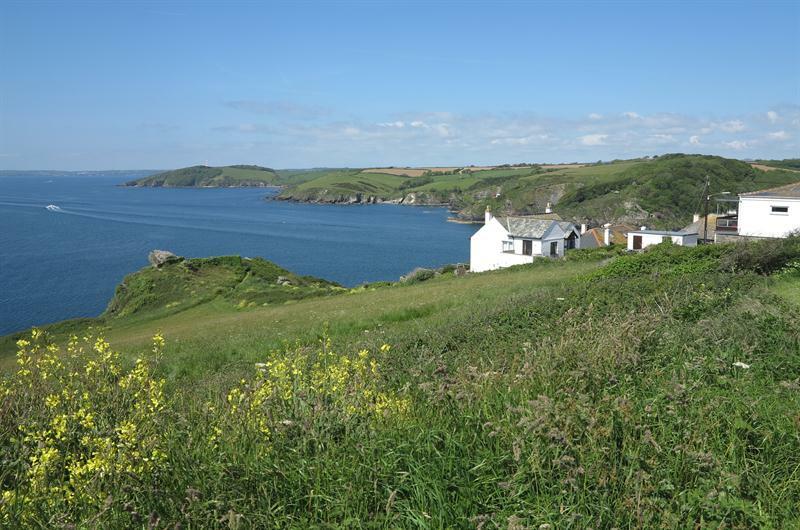 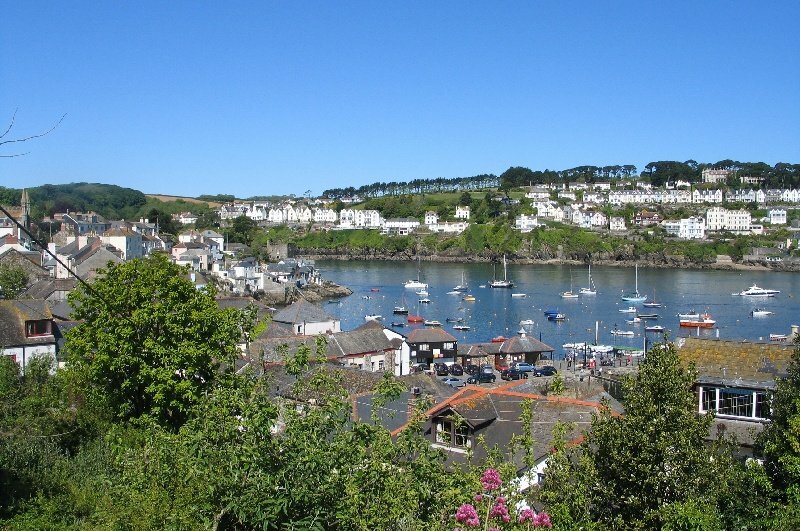 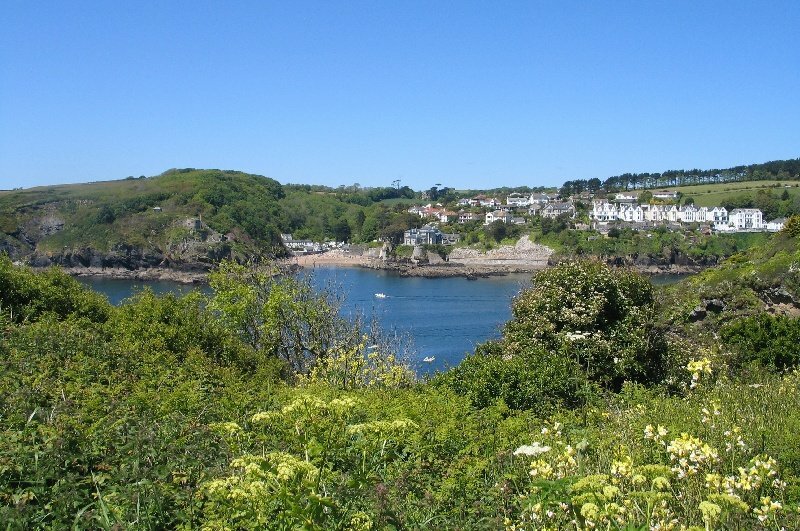 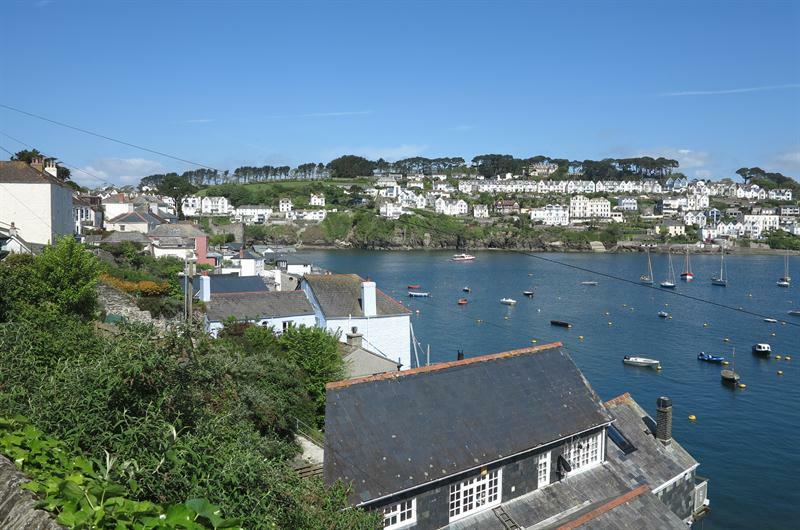 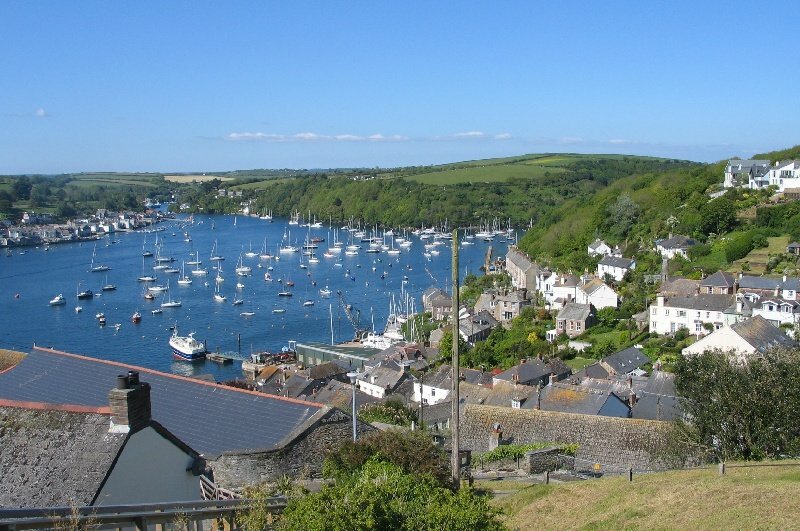 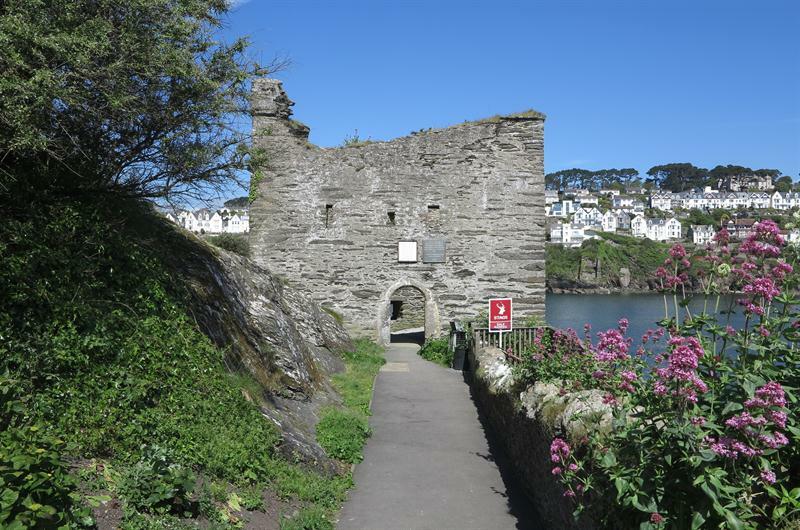 to Polruan. 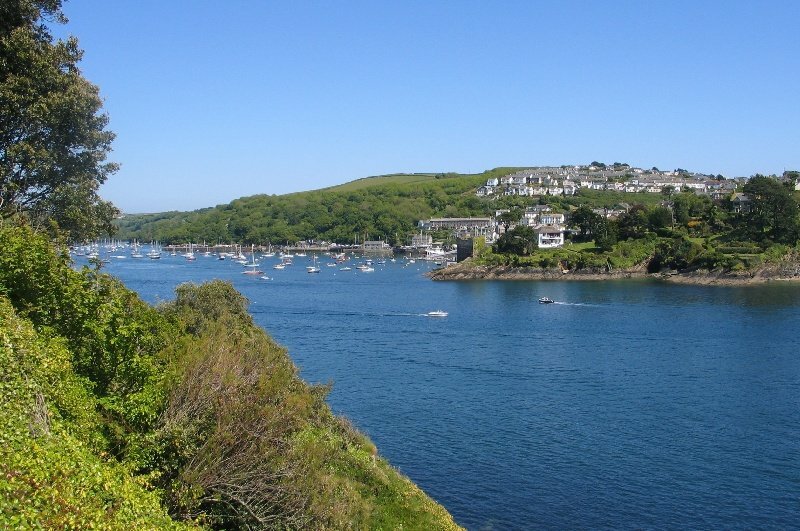 Follow this road to Polruan turning where signposted. 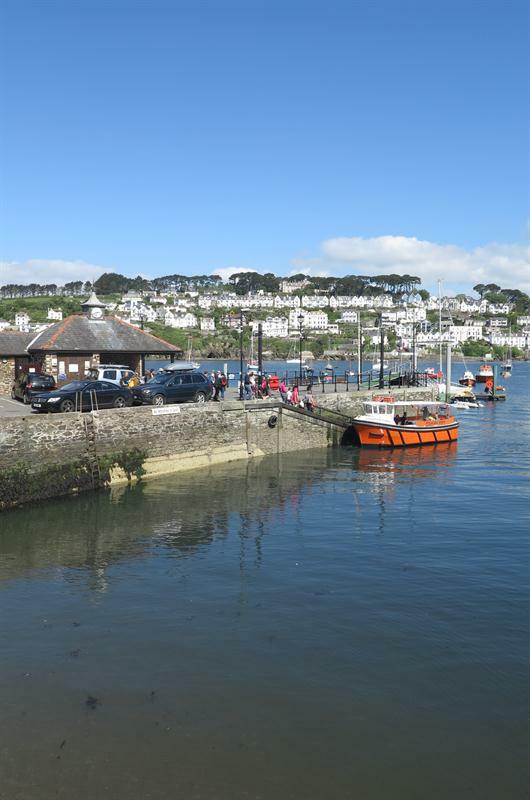 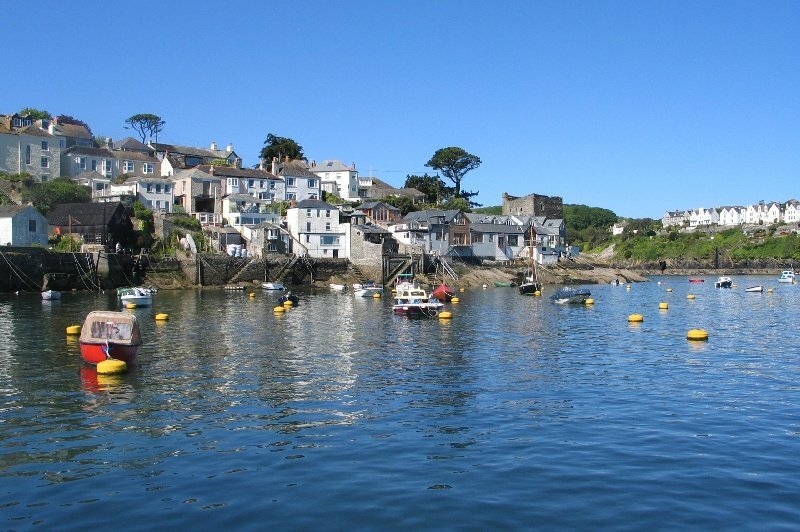 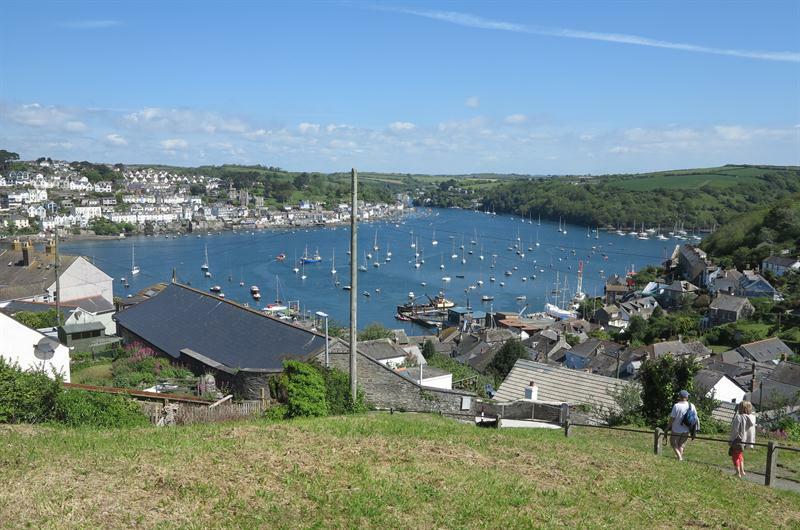 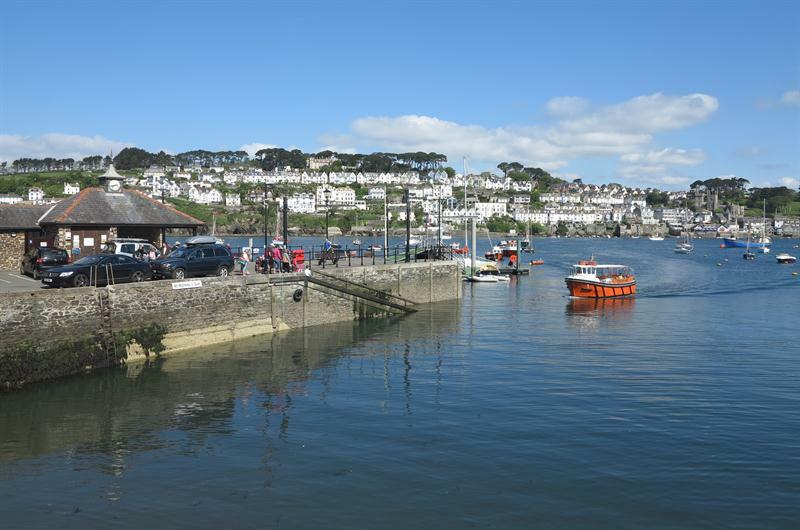 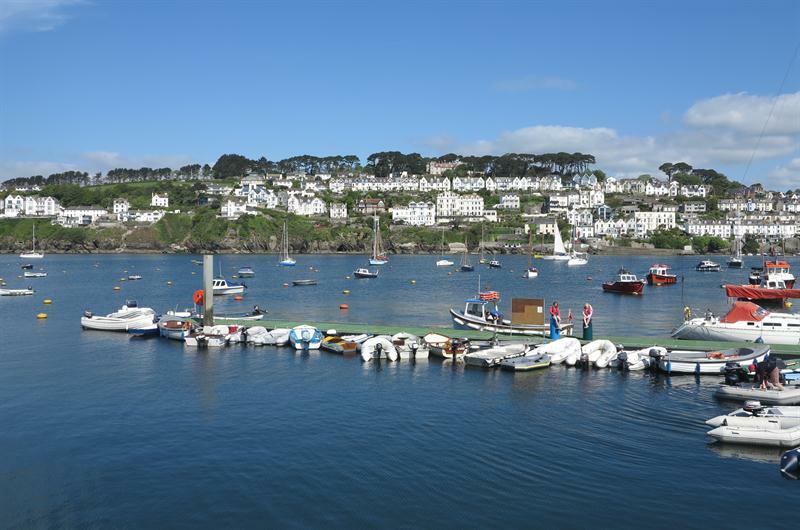 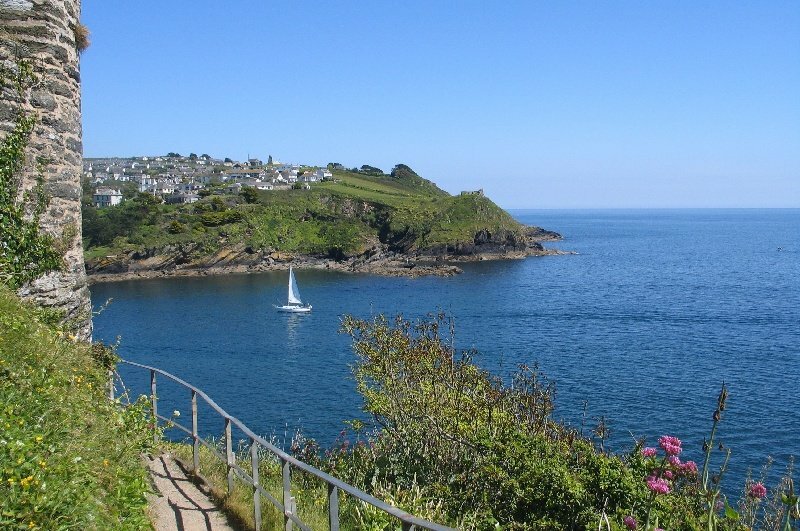 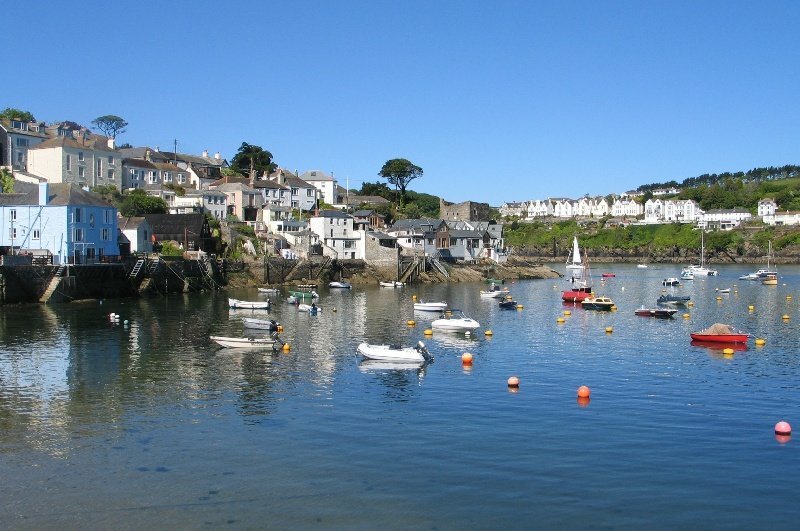 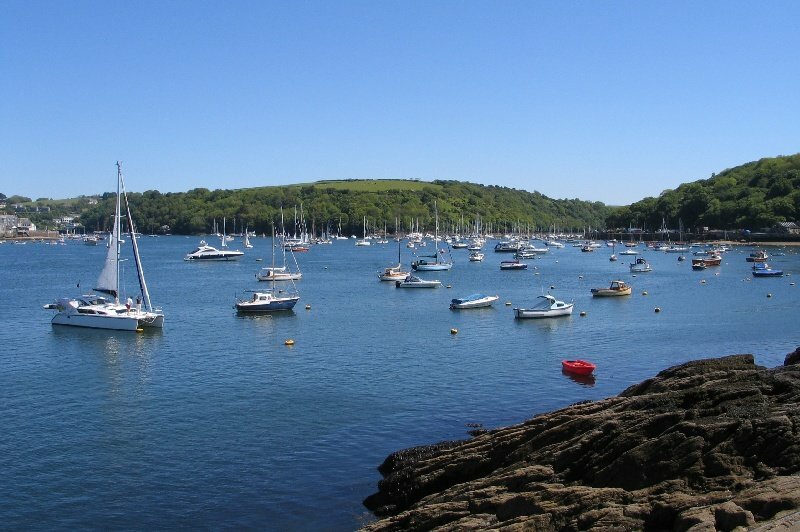 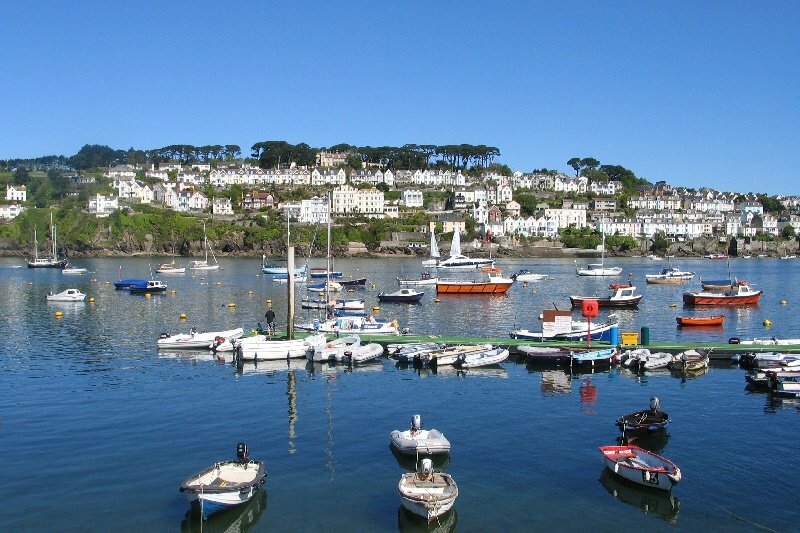 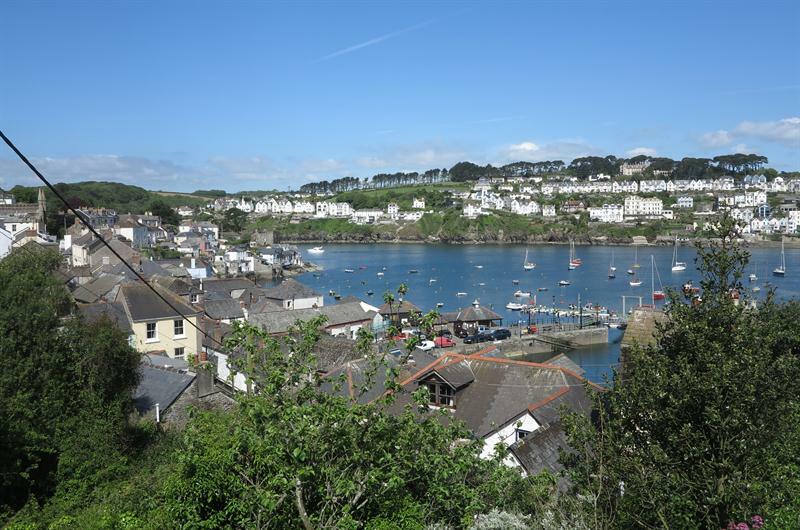 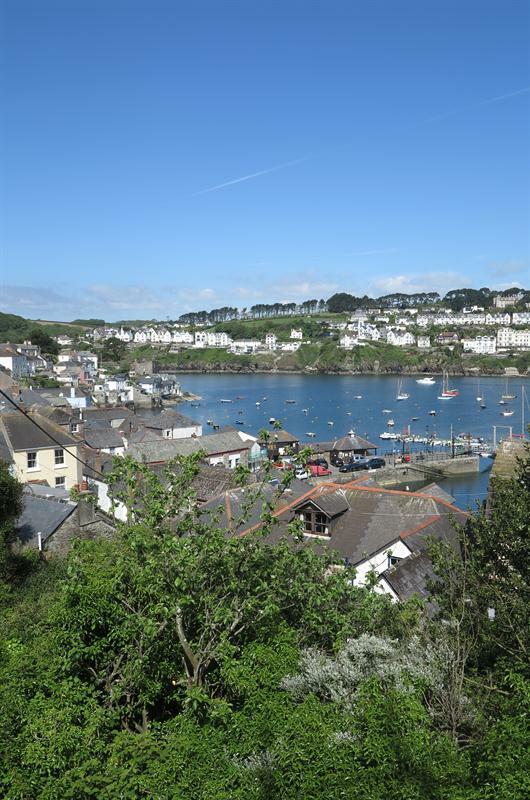 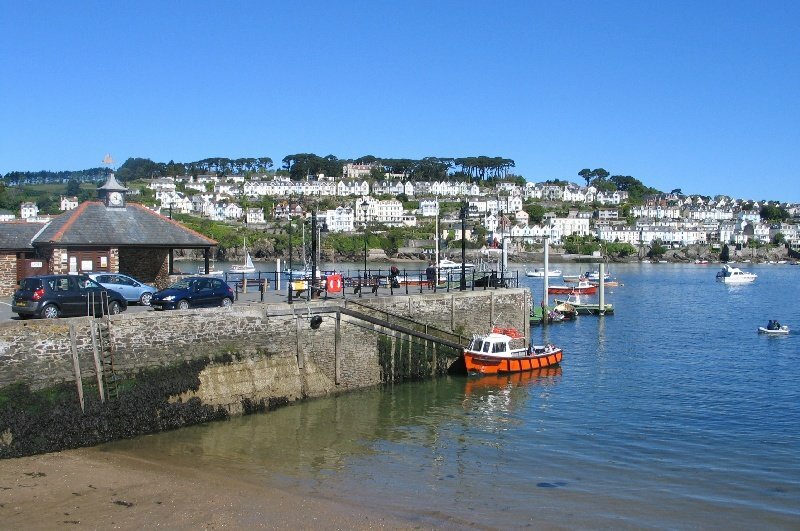 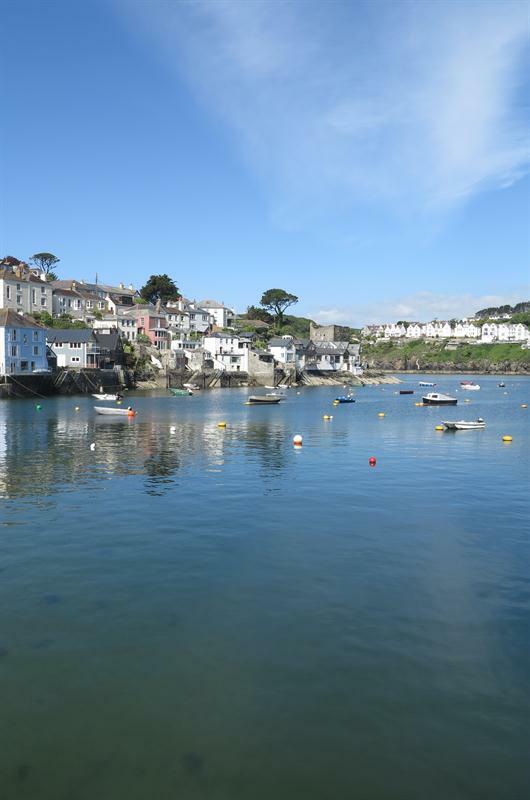 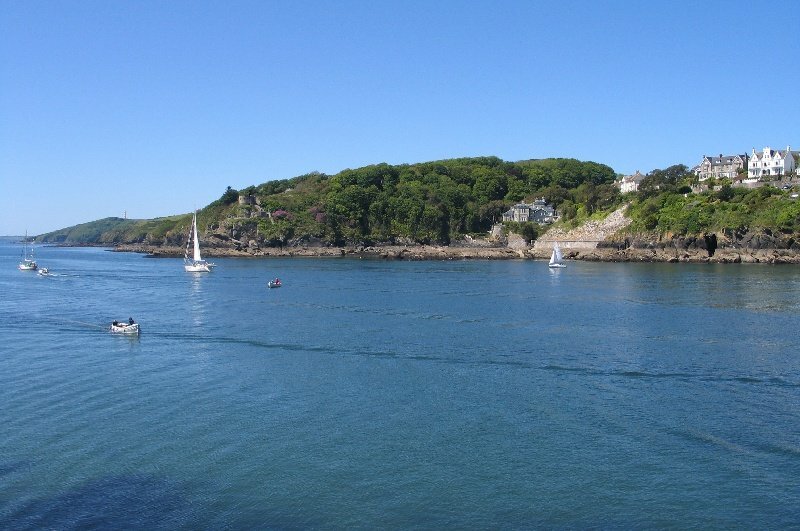 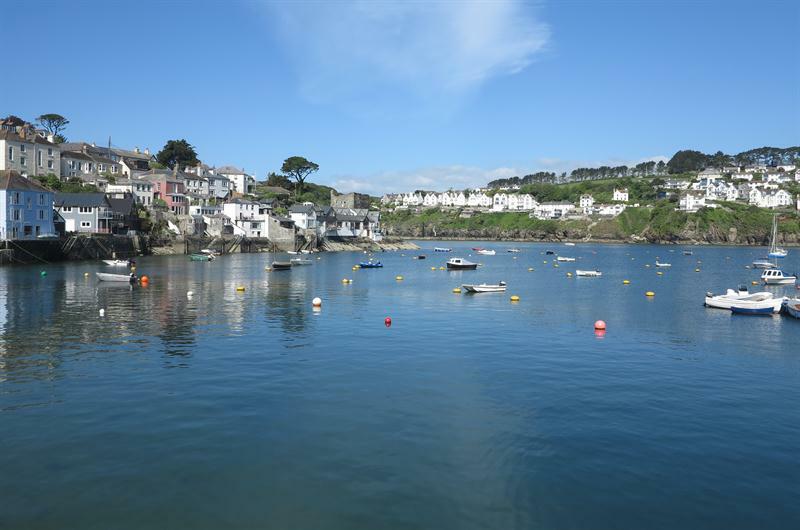 the waterfront and photos looking across to Fowey.